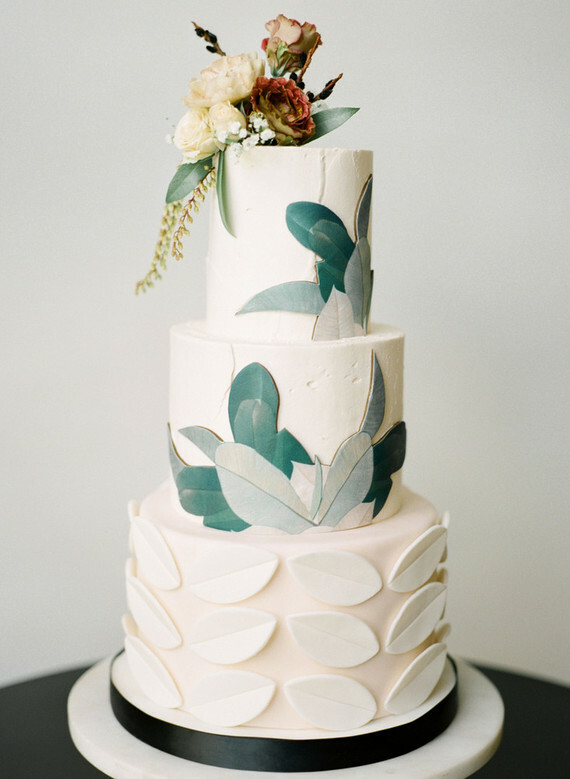 On their color palette, c/o Sebesta Design: The milky mint green color not only stands beautifully on it’s own, but also makes everything around it pop. 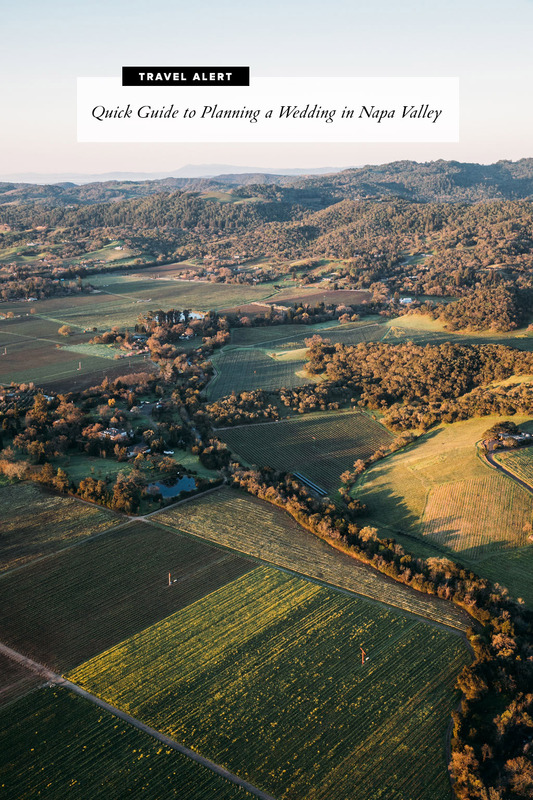 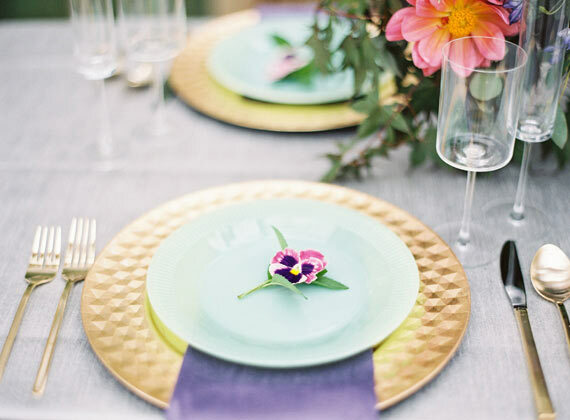 The rich purples, the raspberry tones and the gold all played off the mint green creating a delicate balance drawing your eyes up and down, in and out and back and forth. 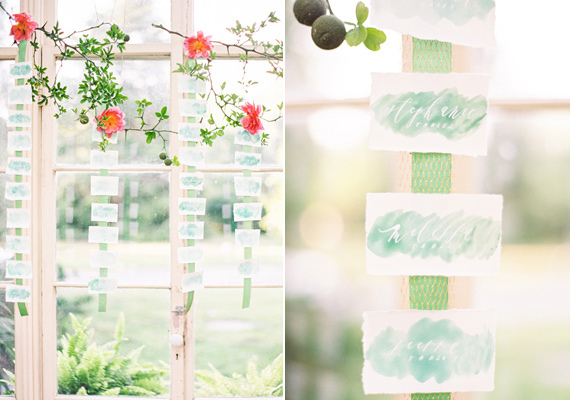 Vibrant, twisted branches and watercolor place cards made for a lovely contrasted wall hanging. 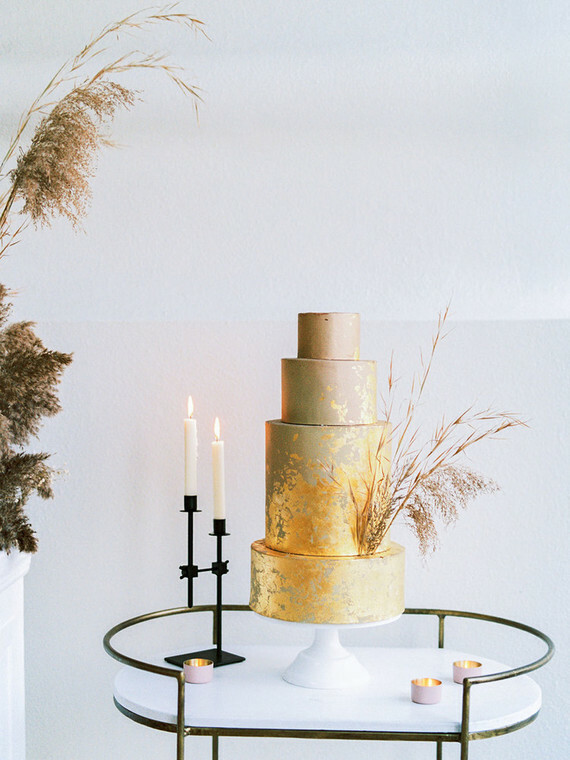 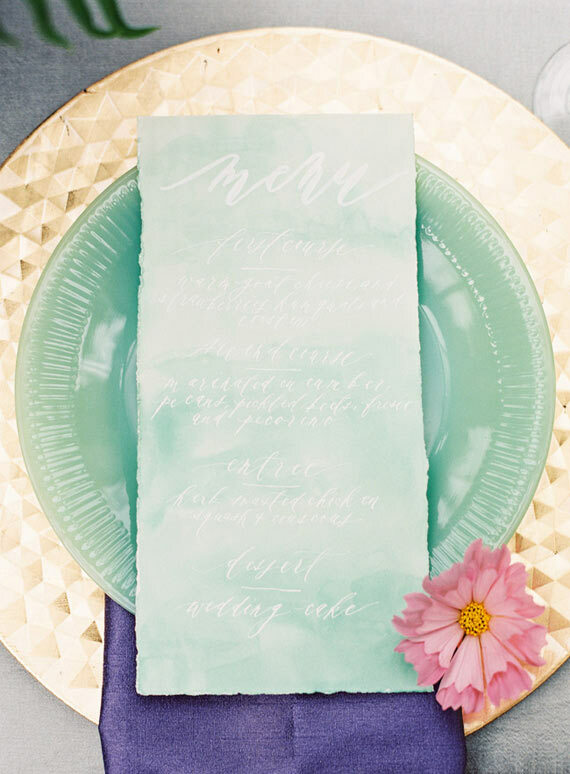 Head over heels for these romantic menus by The Written Word. 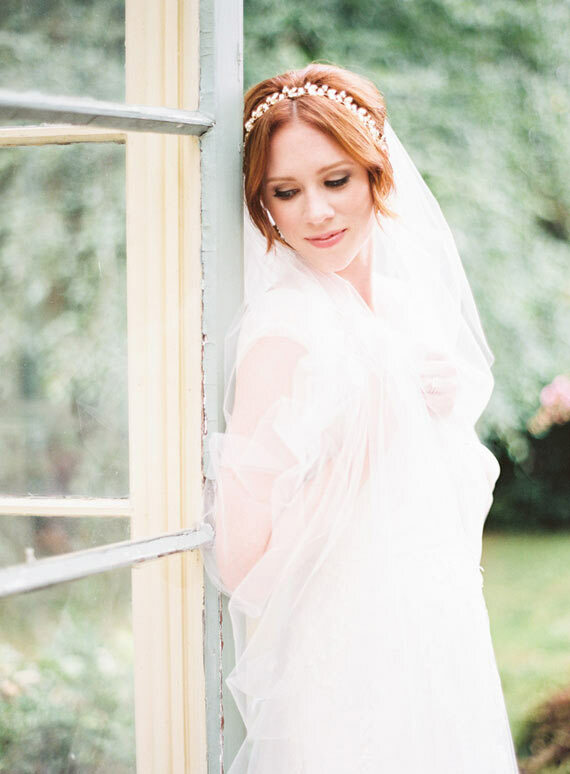 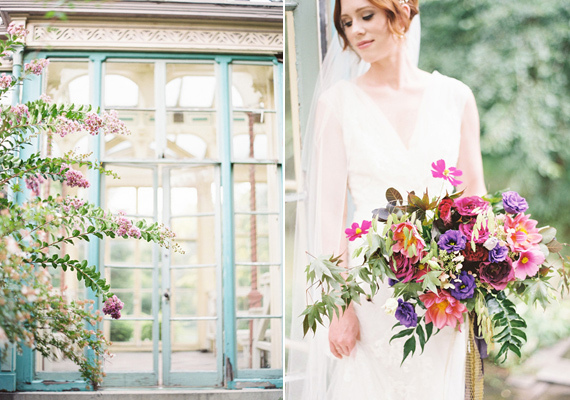 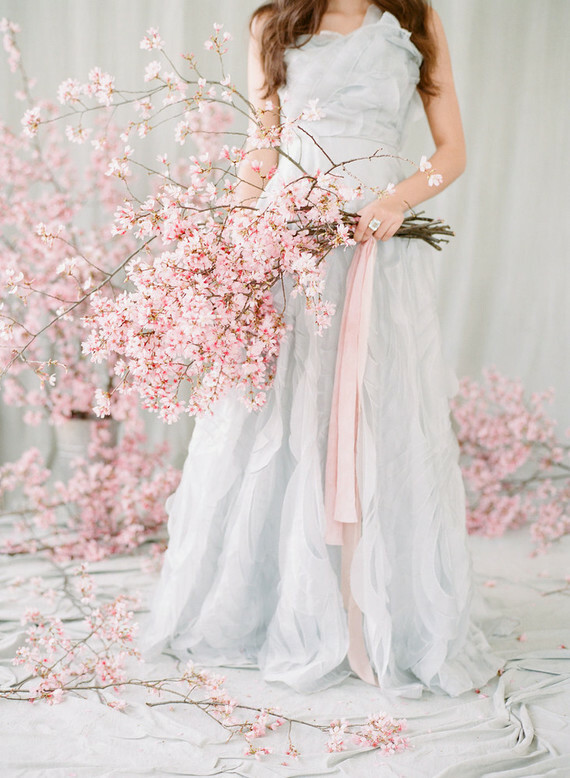 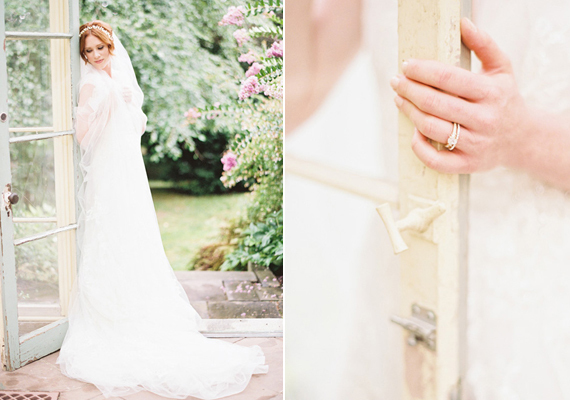 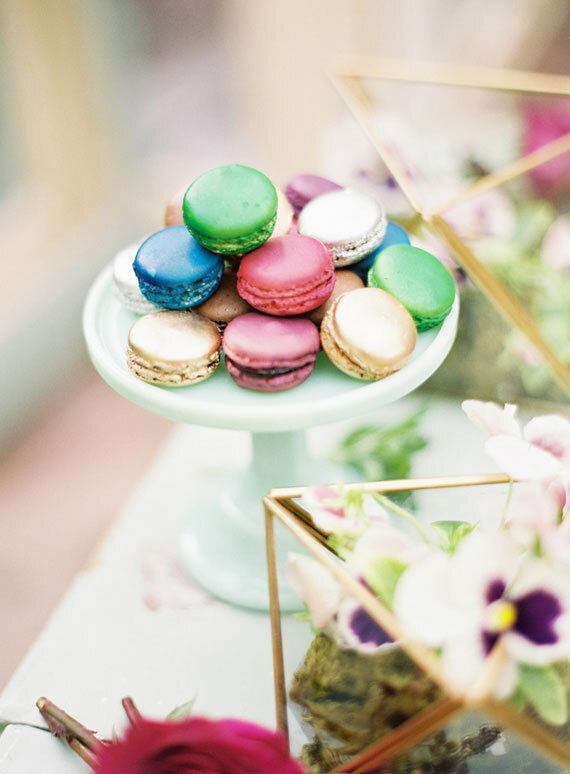 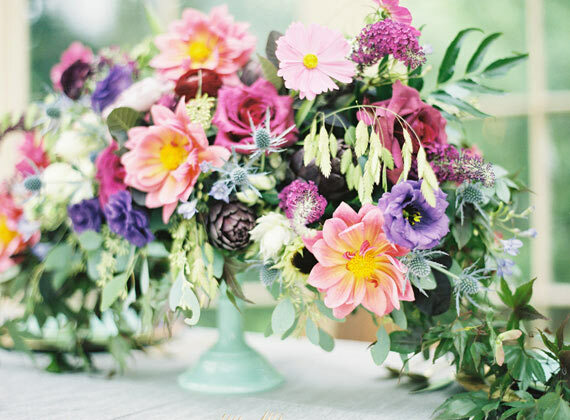 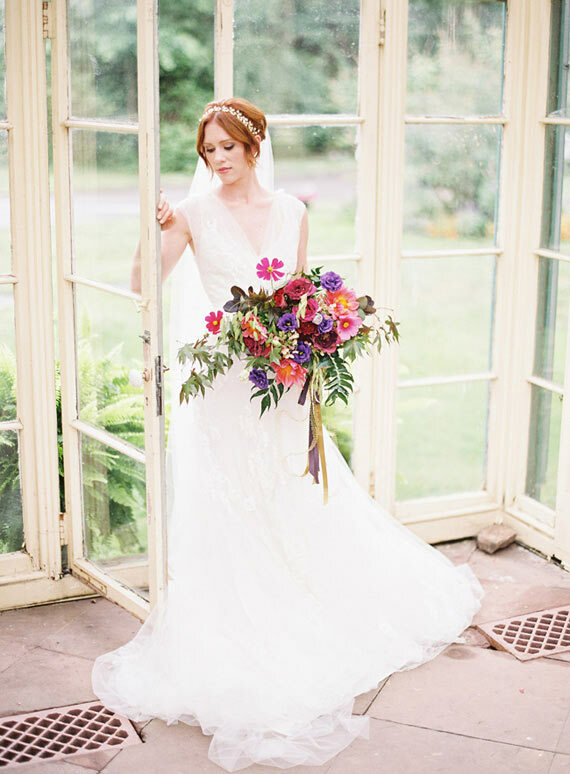 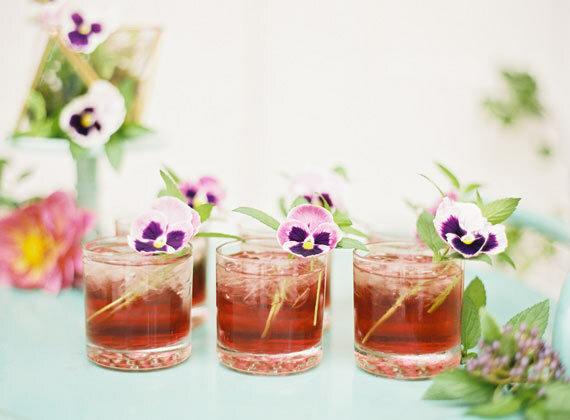 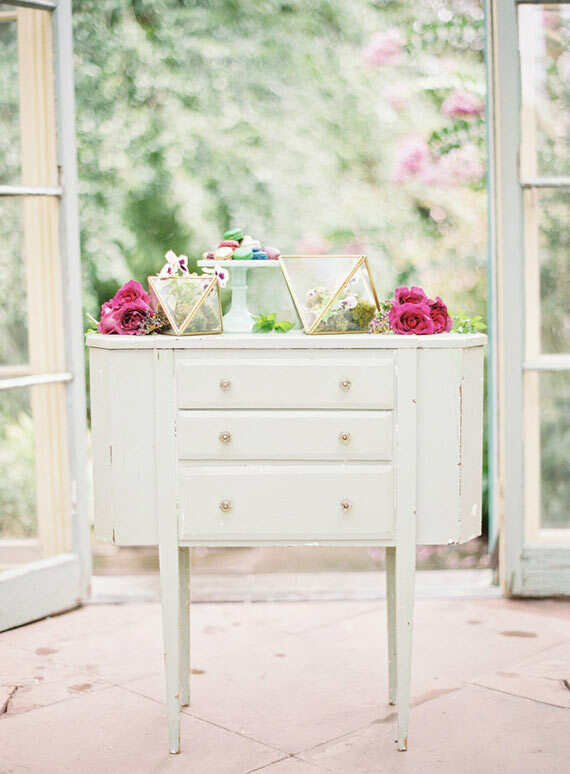 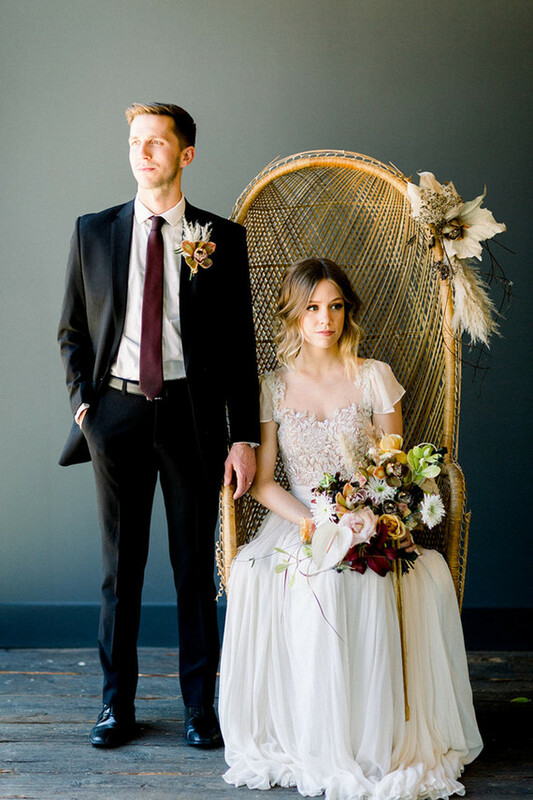 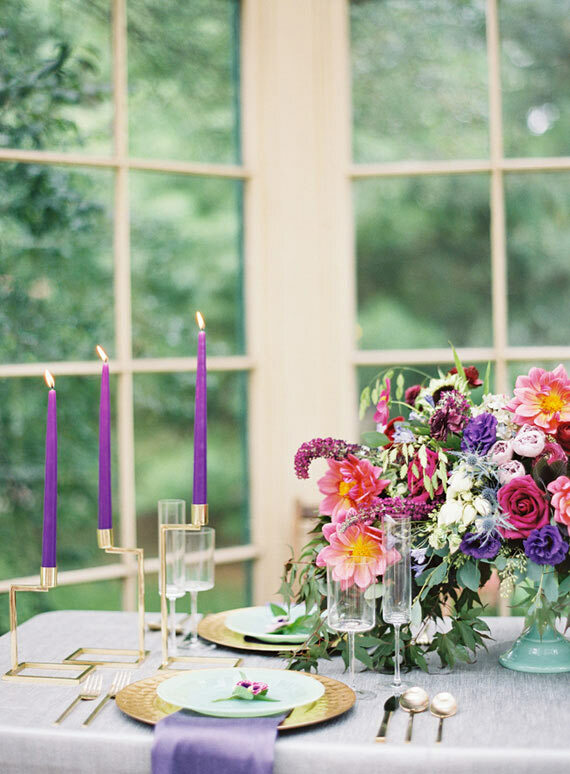 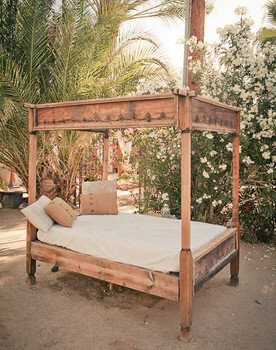 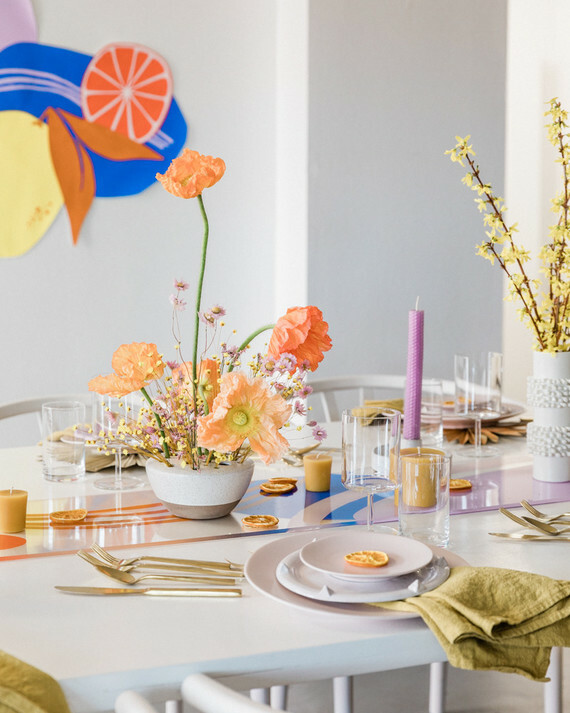 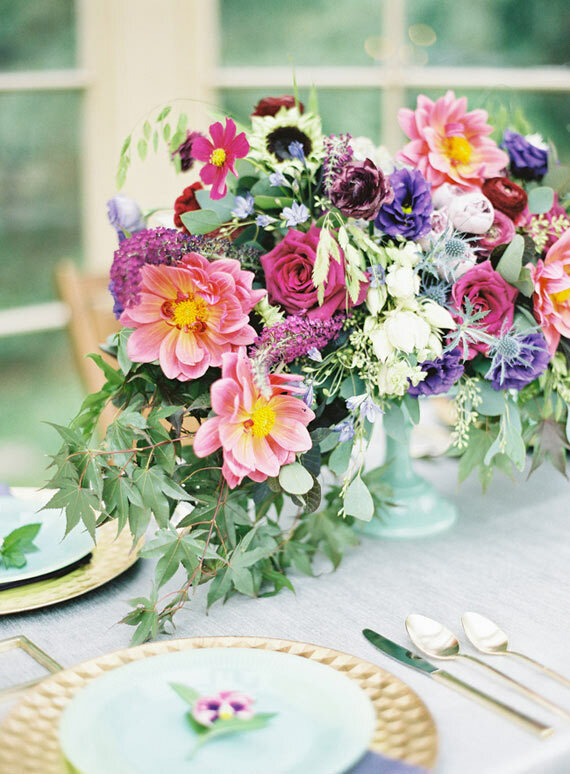 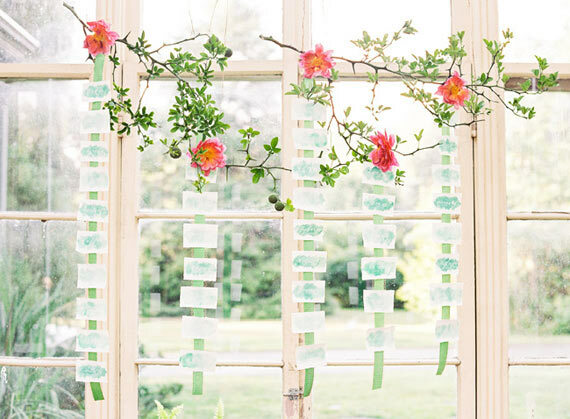 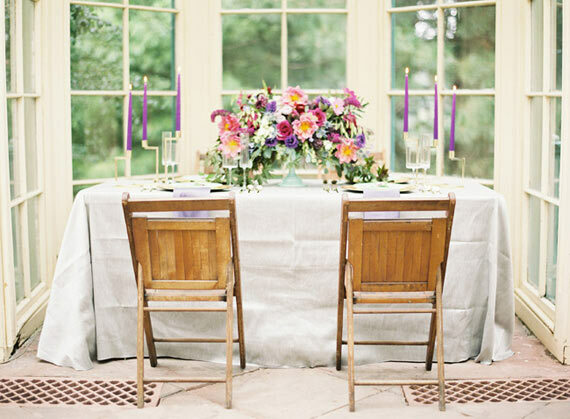 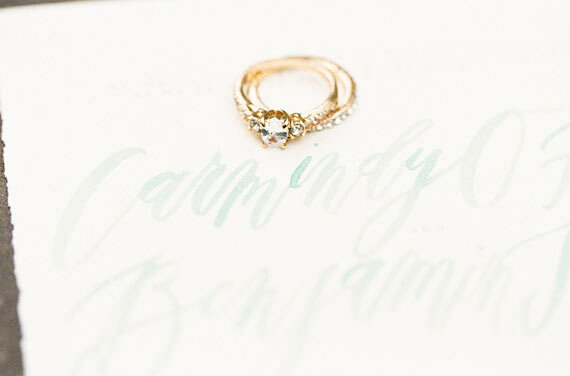 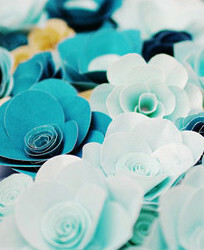 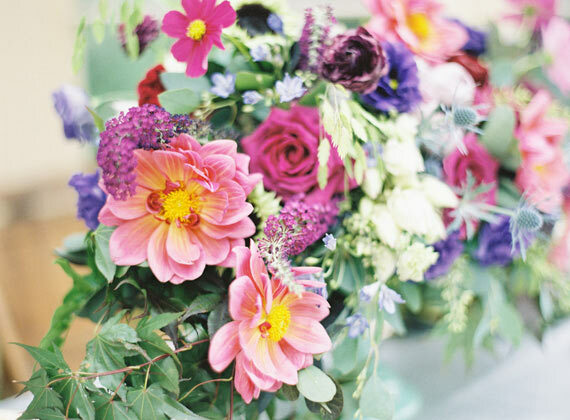 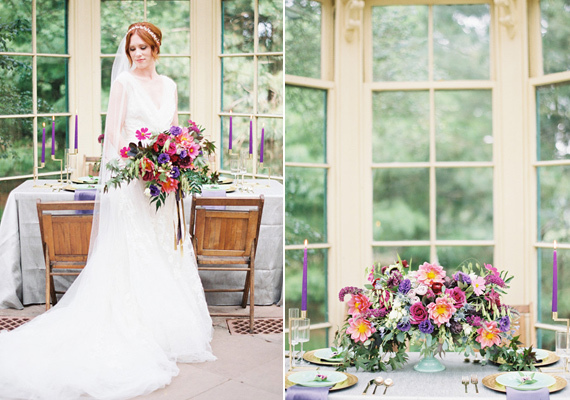 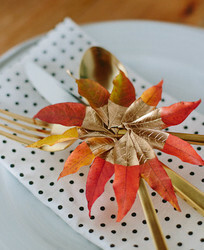 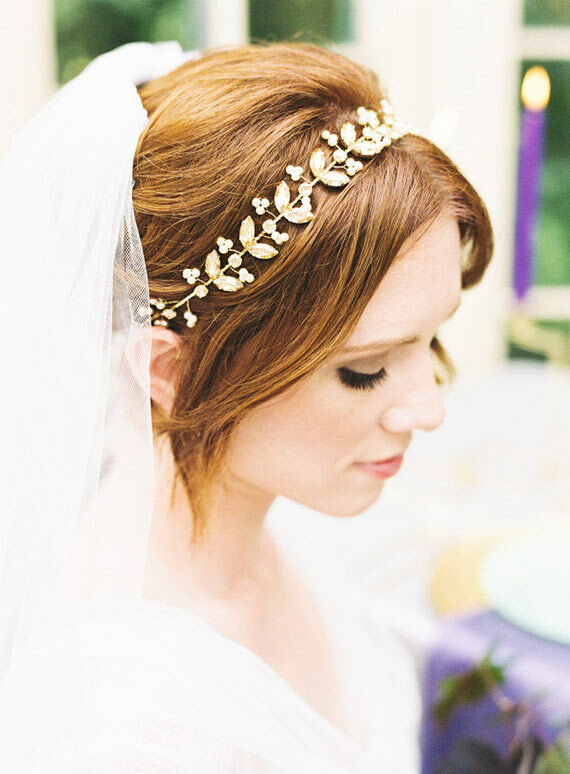 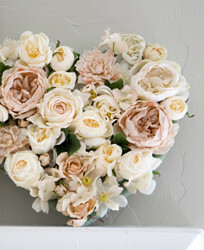 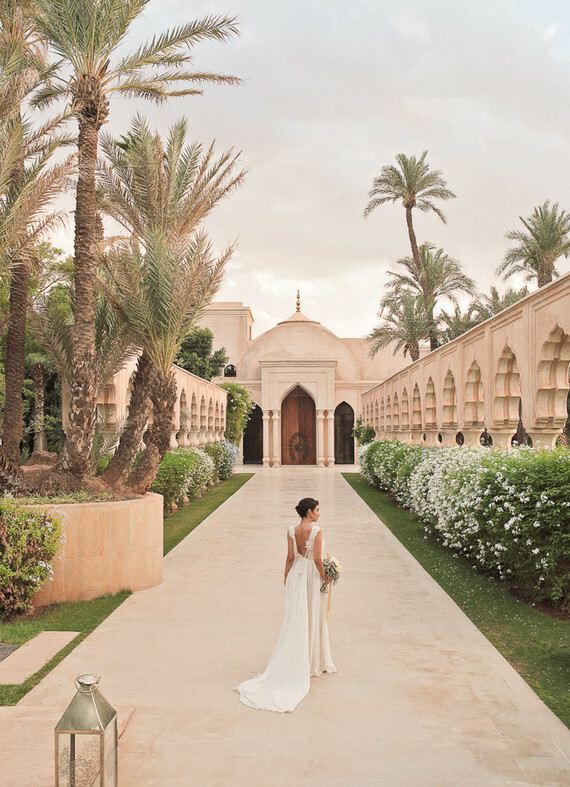 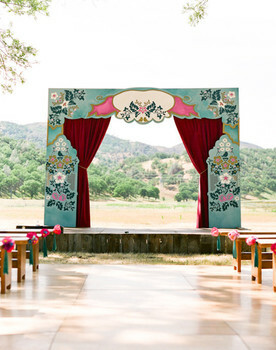 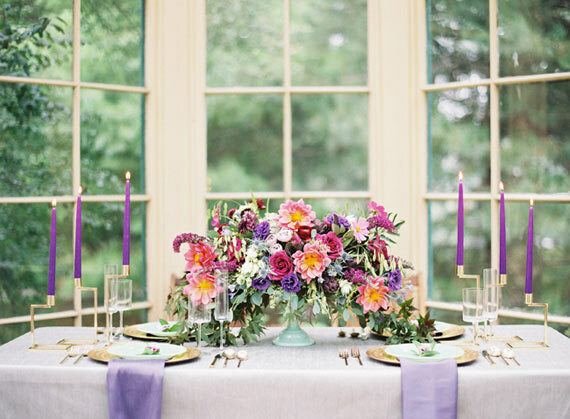 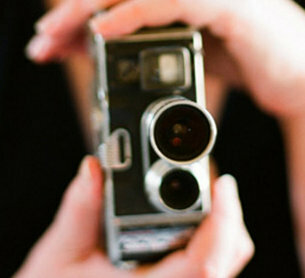 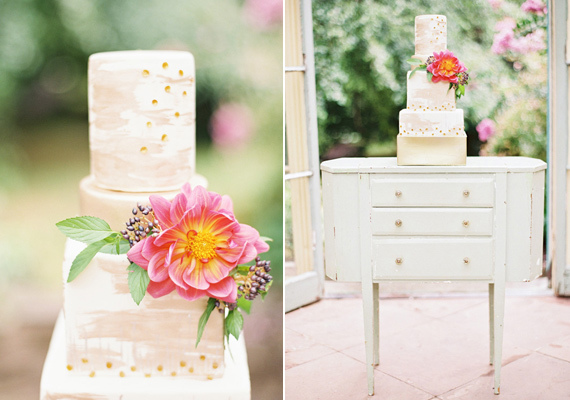 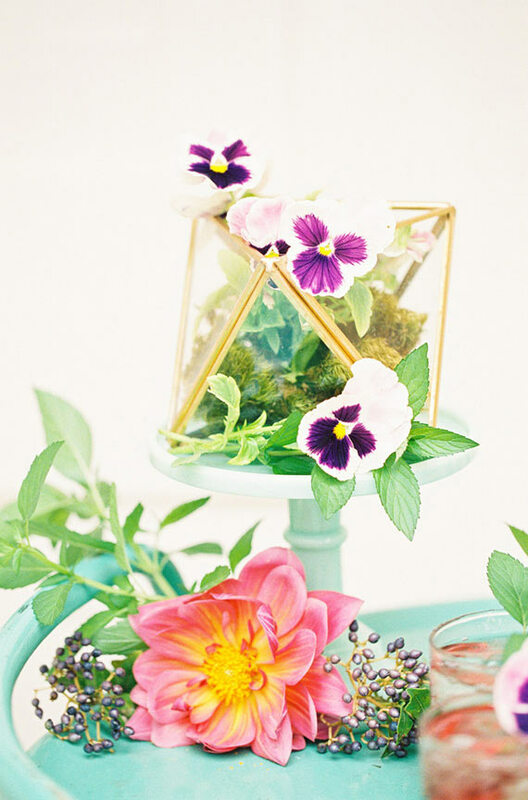 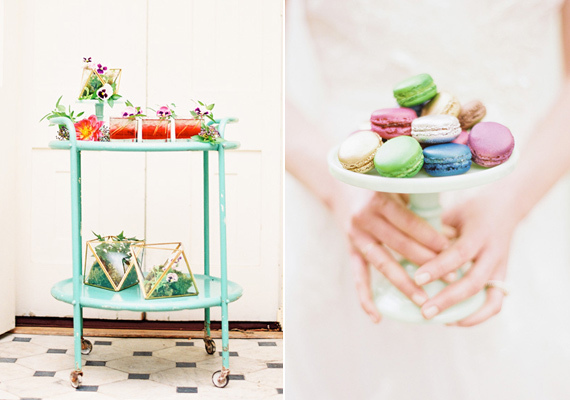 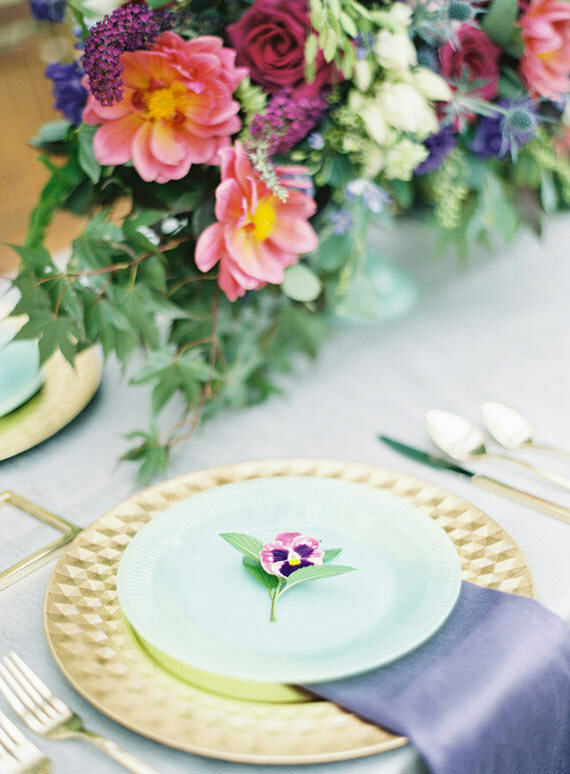 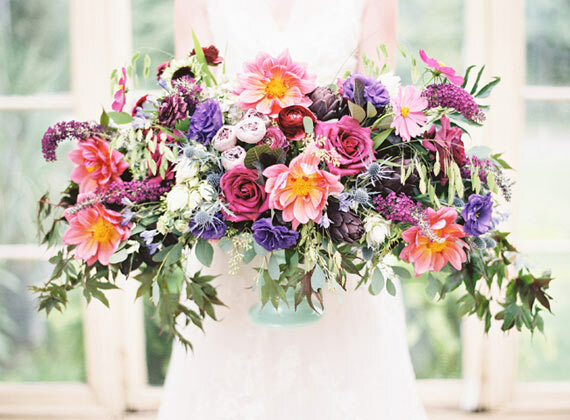 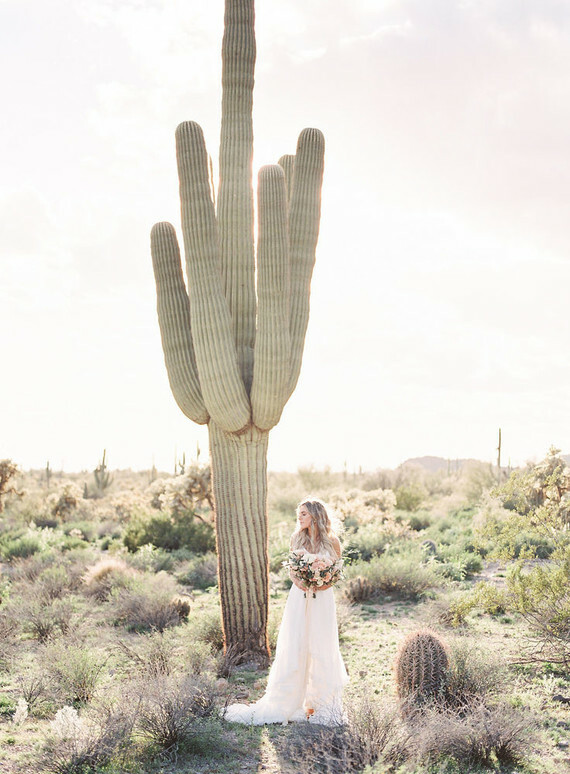 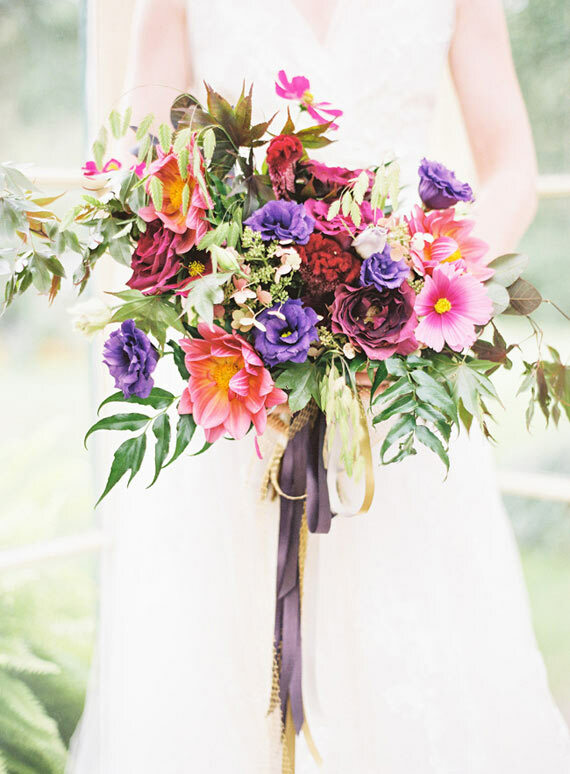 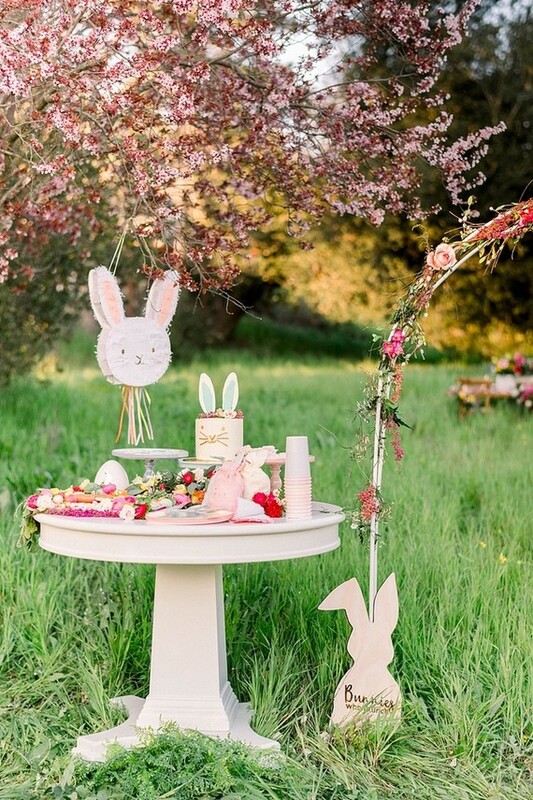 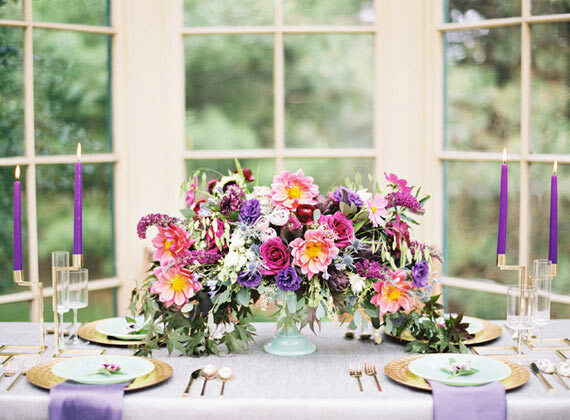 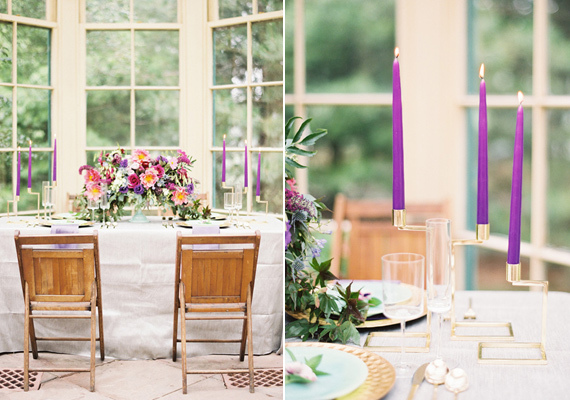 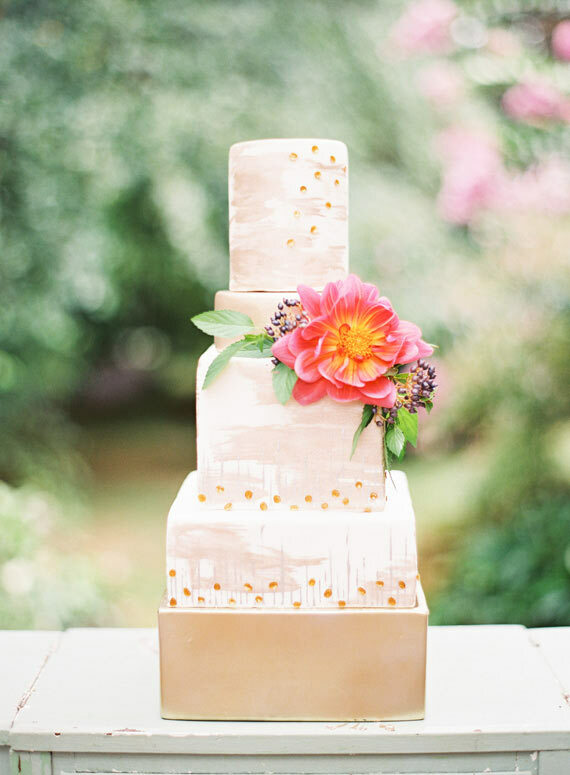 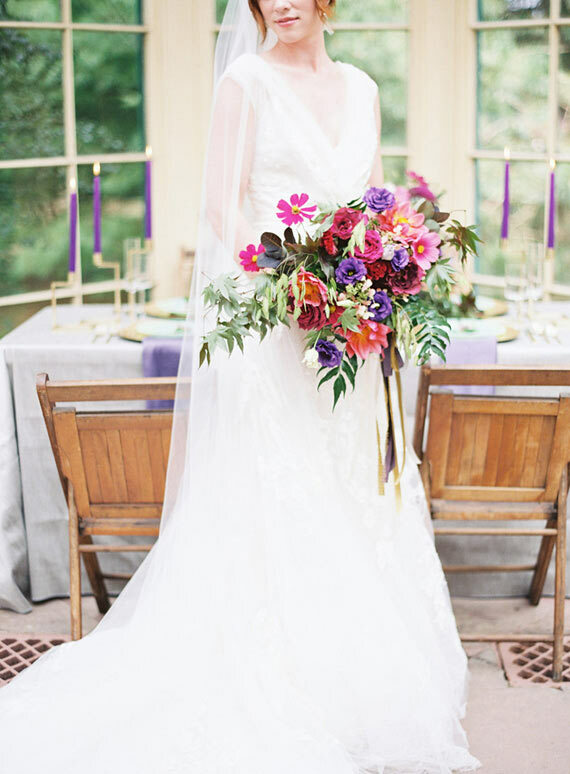 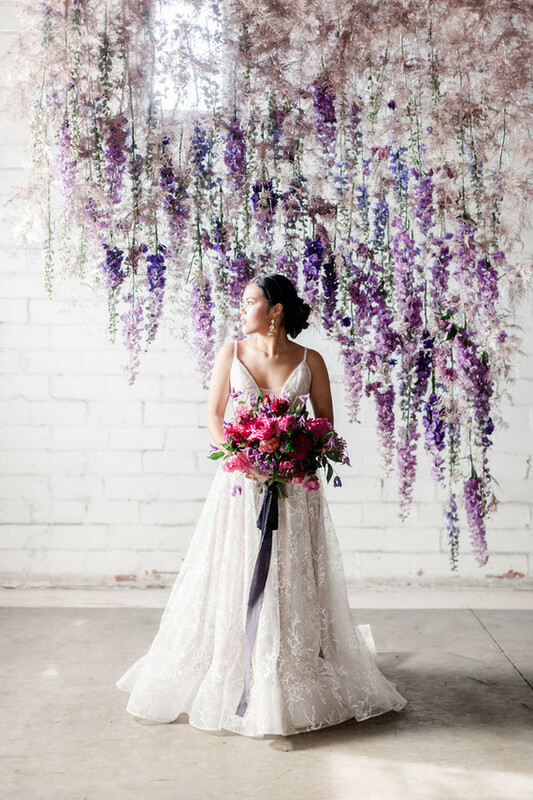 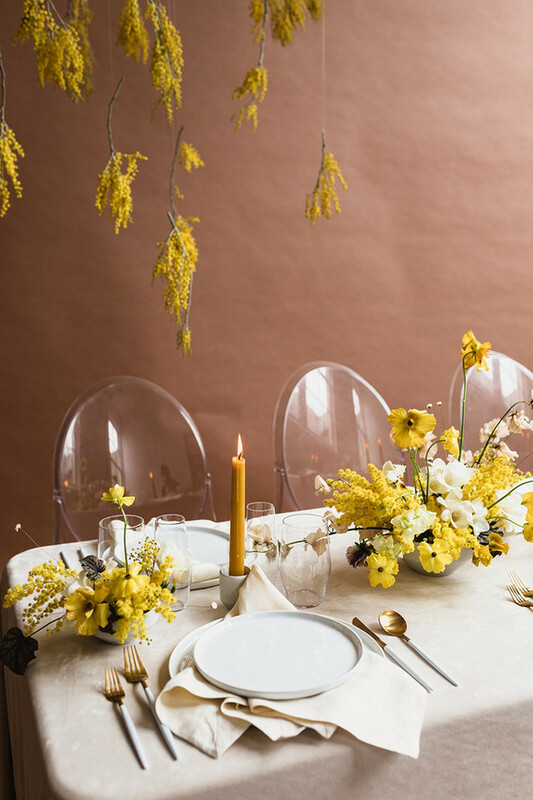 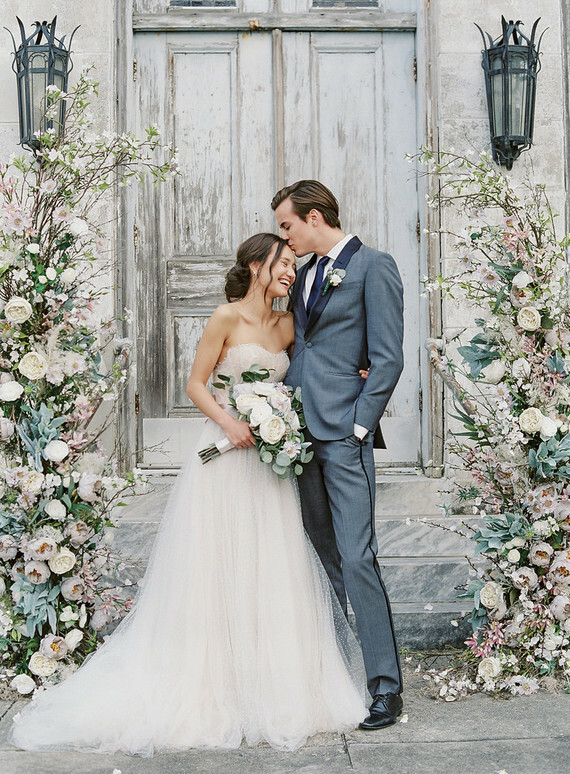 BTW, if this venue looks familiar, perhaps you caught this pastel inspiration shoot last summer.